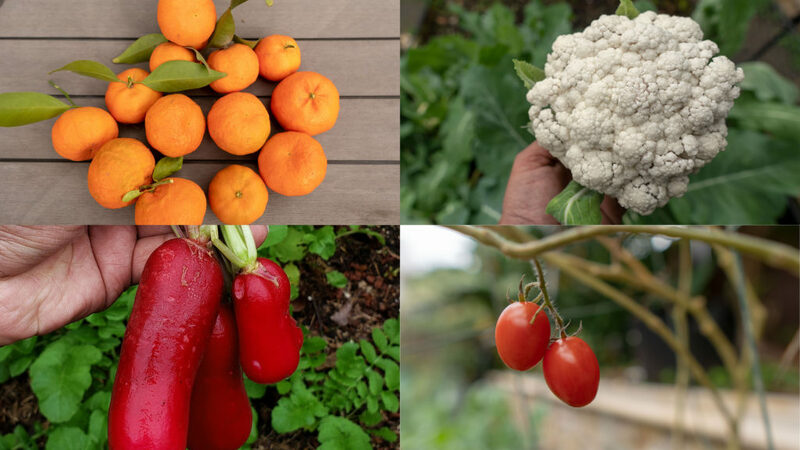 Welcome to the California Garden in the month of December 2018. We have a lot of gardening tips, advice, plenty of harvests, some things to do and a review of some gardening products. From all of us at California Gardening, we wish you a Merry Christmas and a Happy New Year. Things to do – We look at some things to do in your garden in December, what you can plant, gardening tips, etc.